Trane Inc. is a manufacturer of heating, ventilating and air conditioning (HVAC) systems and building management systems and controls. The company is a subsidiary of Ingersoll-Rand and is the successor company to the American Standard Companies. It makes products under the Trane and American Standard brand names. A global company, Trane's international headquarters are in Piscataway, New Jersey. Trane employs more than 29,000 people at 104 manufacturing locations in 28 countries, and has annual sales of more than $8 billion. In addition to its activity in HVAC systems, Trane is involved in energy conservation and renewable energy projects. PricewaterhouseCoopers is a multinational professional services network headquartered in London, United Kingdom. It is the second largest professional services firm in the world, and is one of the Big Four auditors, along with Deloitte, EY and KPMG. PwC is a network of firms in 158 countries, 743 locations, with more than 236,000 people. The company's global revenues were $37.7 billion in 2017. PwC provides services to 422 out of 500 Fortune 500 companies. The companies we represent are in most cases the industry leaders in their segments. In all cases they are who we consider to be the best at what they do. Many of our manufacturers have been in business for over 70 years. That is about the length of time that we have had air-conditioning at all. We offer the widest array of top quality HVAC equipment in the industry, including Temtrol’s framed construction, Huntair’s patented fanwall systems, ABB’s industry leading variable speed drives, Baltimore Air Coils heat rejection equipment, humidification, dehumidification, precision air conditioning equipment, pumps, packaged systems. If it has anything to do with solving our customers problems than we can probably help you. 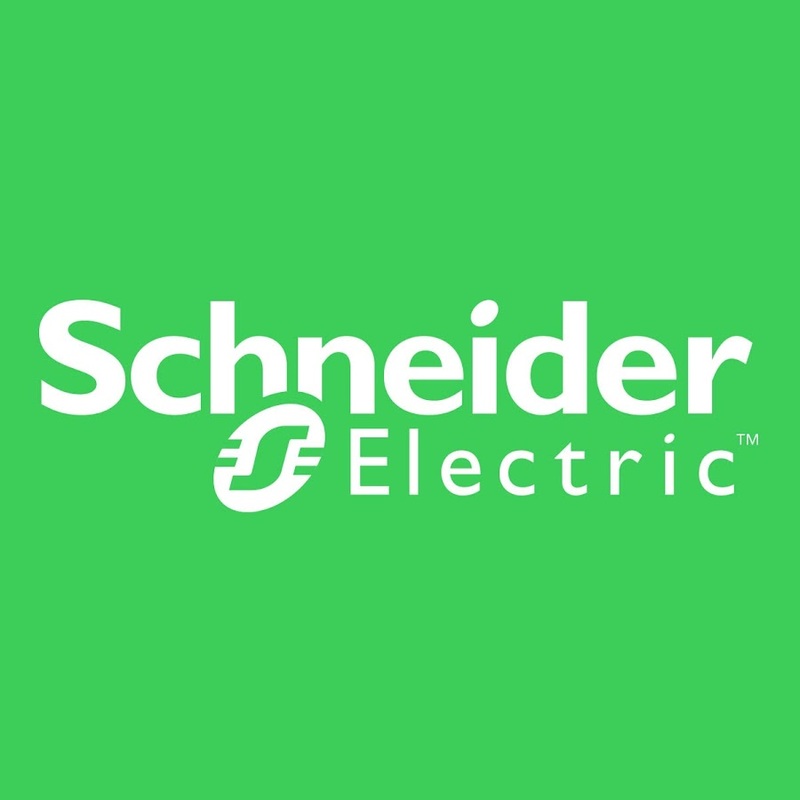 Schneider Electric is a European multinational corporation that specialized in electricity distribution, automation management, and produces installation components for energy management. Schneider Electric was founded in 1836 and incorporated in 1981. Schneider Electric's revenue is approximately 23.946 billion. The company has around 150,000. Schneider has 10+ subsidiaries and is continuing to grow! Printpack is a flexible and rigid packaging company specializing in the food, beverage, pharmaceutical, and agricultural industries. Headquartered in Atlanta, Georgia Printpack has multiple plants in The United States, China, and Mexico. Printpack services many notable companies, including multiple Fortune 500 companies, and their products are shipped worldwide. Eaton Corporation PLC is a multinational company with 2016 sales of $19.7 billion, founded in the United States with corporate headquarters in Dublin, Ireland. Eaton has approximately 95,000 employees and sells products to customers in more than 175 countries. Eaton provides energy-efficent solutions that help their customers effectively manage electrical, hydraulic, and mechanical power more efficiently, safely, and sustainable. Eaton is dedicated to improving quality of life and the enviornment through the use of power managment technologies and services. 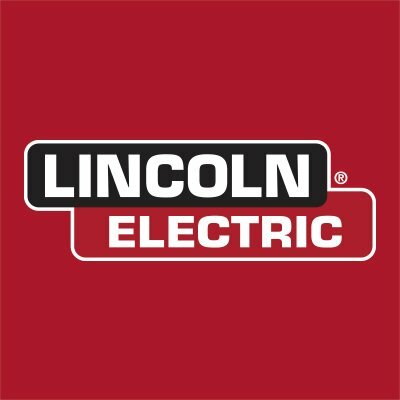 Lincoln Electric is an American Multinational and a global manufacturer of welding products, arc welding equipment, welding consumables, plasma and oxy-fuel cutting equipment and robotic welding systems. The fortune 1000 company is headquartered in Euclid, Ohio and has a worldwide network of distributors and sales offices covering more than 160 countries. It has manufacturing locations in North America, Europe, Middle East, Asia and Latin America. It also operates manufacturing alliances and joint ventures in 19 countries. In business 112 years, Norman S. Wright provides customers with exceptional systems knowledge to meet all project requirements. Representing HVAC manufacturers worldwide, their product lines support the latest energy, sustainability and comfort standards. Sales and application engineers focus on customers’ needs and industry changes: building codes, energy-efficient technology, human health and operational costs. They offer prompt, problem- solving expertise for design and construction professionals. DMG Corporation was founded in 1967 to represent the finest HVAC products in the Greater Los Angeles area. Since then, DMG has steadily grown from a partnership of three into a thriving sales team of over 70 members. The focus of DMG is offering clients personalized engineering support and project management, while providing equipment and services which best fit their HVAC needs.